Welcome to Fred’s Beds! Fred’s Beds is a locally owned and operated company serving the Triangle and surrounding areas since 1985. 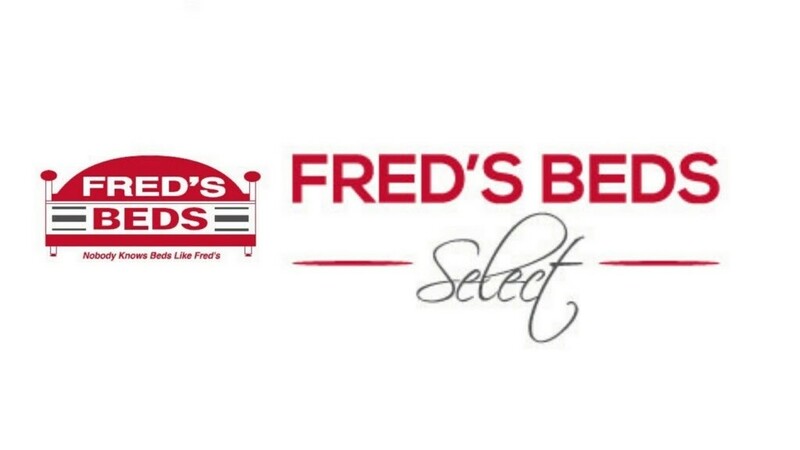 Fred’s Beds’ emphasis on customer service and promoting healthy sleep has earned the specialty sleep store over 20 regional awards for Best Place to Buy a Mattress and Best Place to Buy a Bed, and other customer-voted recognition. Visit one of our locations across North Carolina to have an experienced associate help you choose the sleep system that is right for you, because Nobody Knows Beds Like Fred’s! * Select Locations offer a more limited selection of our best selling items.